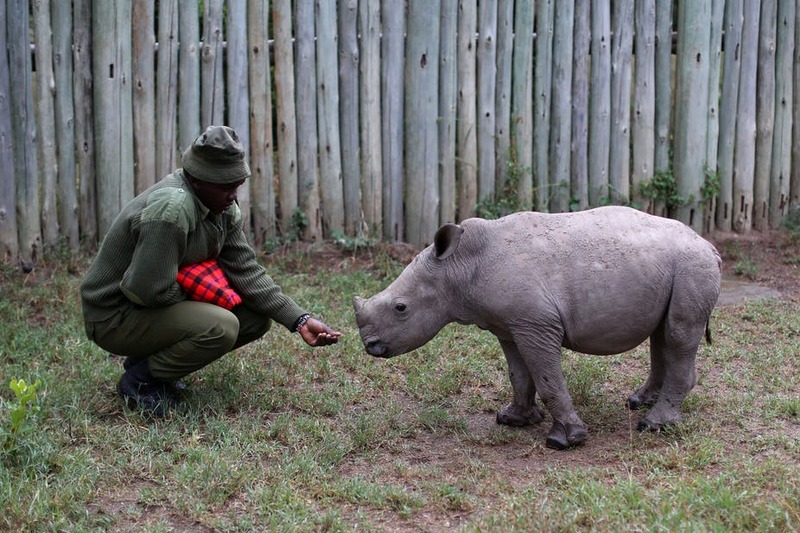 The UN General Assembly is among those paying more attention to wildlife crimes. It has adopted three resolutions to tackle such crimes in the last two years. Southern African Development Community member states and their respective law enforcement agencies have also declared wildlife trafficking a priority crime issue. The problem is that such approaches – which have been applied to other kinds of wildlife crime too – mostly deal with wildlife crime’s symptoms rather than its root causes: a conflict over access to land, resources and benefits. The reality is that wildlife conservation continues to benefit economic and political elites. Local and indigenous communities remain mostly excluded from real benefits, and conservation often comes at a huge cost to them. They lose their land, access to natural resources and cultural sites. They have limited agency and ownership of areas and management. Often, the only benefits accruing to communities from wildlife and conservation derive from the poaching profits that trickle down to grassroots level. The securitisation of anti-poaching measures has led to increasing anger among communities, and negative sentiments against protected areas and conservation management authorities. This is because some poachers return from such areas in body bags, if at all, or end up in correctional centres. In this environment, locals living around parks and reserves see wild animals as being considered more valuable than their own lives. This structural inequality is clear in who benefits from conservation in general, as well as the protected areas and the profits associated with the sustainable use of natural resources. Communities have lost land, hunting rights, access to grazing and cultural sites in order to make space for wild animals, Disney-style safari parks and private reserves. The state, hunters, farmers, tourist operators and other economic elites have benefited from conservation. Local communities, meanwhile, have enjoyed few benefits apart from jobs as trackers, rangers and cooks, and occasional donations of game or elephant meat. The restitution of property, cultural and hunting rights has either not been tackled at all or only partially attempted in a top-down fashion with no input from the affected communities. So it is perhaps not surprising that some people who struggle to make a living might be tempted into poaching. 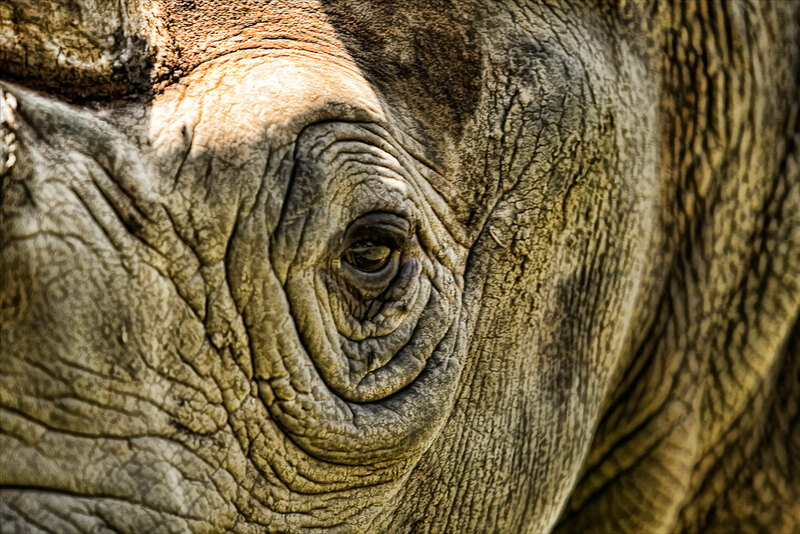 Rhino horn’s street value is greater than that of gold and platinum, so rural residents can make more from poaching and selling a single rhino horn than they usually would in an entire year. This makes communities vulnerable to organised crime networks that recruit poachers from areas around large reserves. Some scholars have started to look at the root causes of environmental and wildlife crimes by considering broader economic, political and systemic factors. Their assessment is that broad-based community empowerment is key. This will not only address structural inequality and poverty, but can also alleviate wildlife crime and other types of crime. 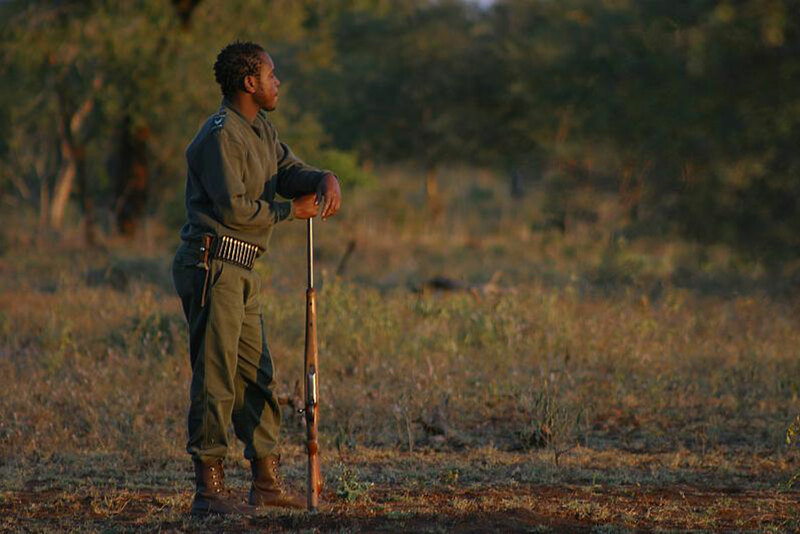 This is borne out by Namibia’s experiences: there, former poachers have become wildlife guardians.